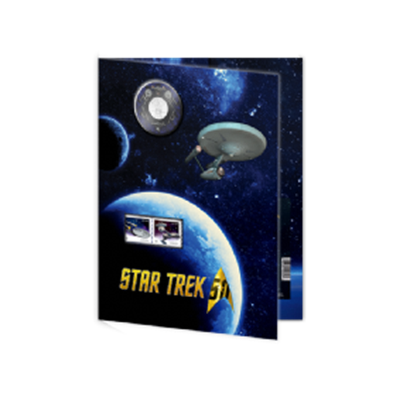 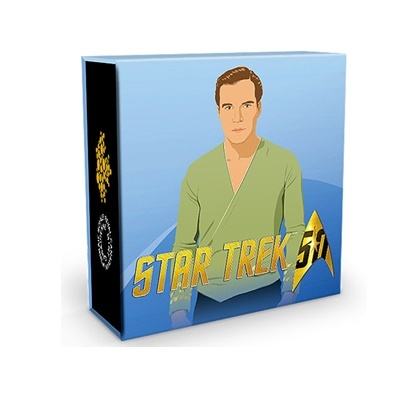 Join the celebration as the Star Trek television series marks its 50th anniversary! 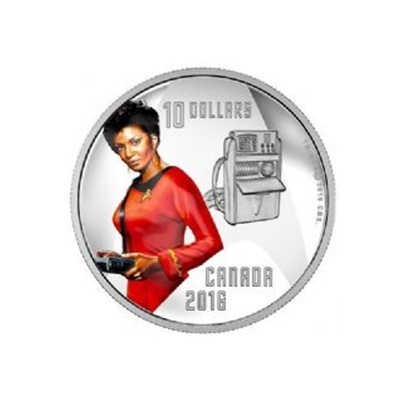 Beloved by millions, the original television series Star Trek has arguably helped shape the everyday lives of Canadians through its spirit of scientific innovation and discovery. 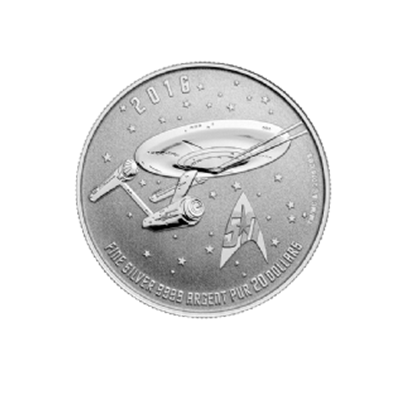 As the series celebrates its 50th anniversary, the Royal Canadian Mint presents an unforgettable selection of coins - all presented in beautiful commemorative packaging. 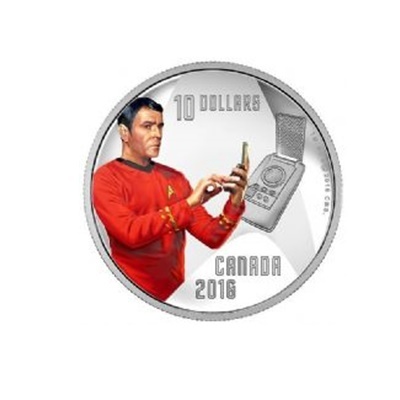 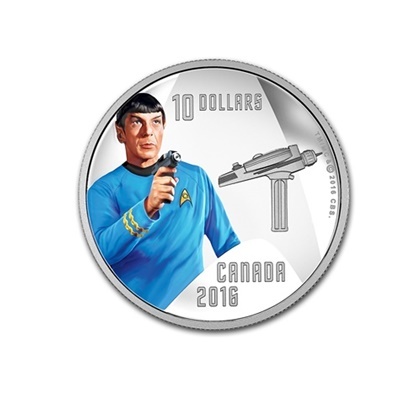 2016 $10 Silver Proof Coin - Chief Engineer "Scotty"